says stopping terrorism is the priority in the first year of new leadership. Dalton Tanonaka hosts the half-hour "Leaders" special, which airs on April 22 and April 23 at 10 p.m. Jakarta time. 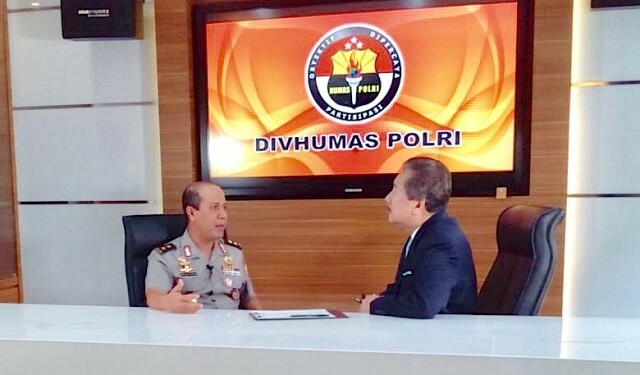 The police leader also discusses fighting internal corruption and improving relations with the public.